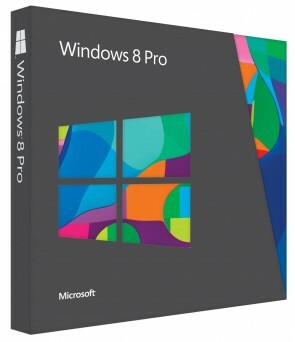 A Windows 8 Product Key is a 25-character code that's used to activate and helps verify that this copy hasn't been used on more PCs than the Microsoft Software License Terms (MSLT) allow. Your License Key should be in the confirmation email you received after purchasing or in the CD/DVD box the Package came in. 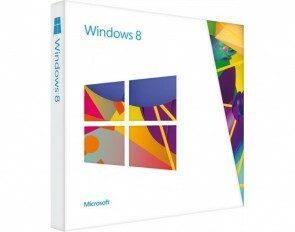 How to get a Windows 8 Product Key with Low Cost? 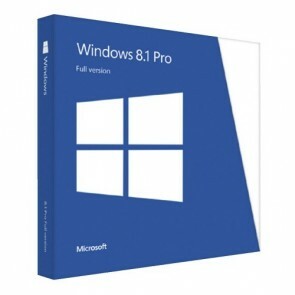 Do you need a legal Windows 8/8.1 product key? 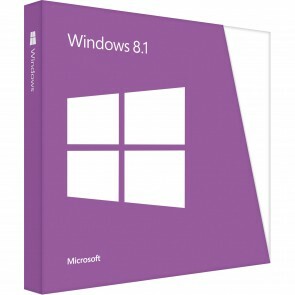 Now you can Buy a Cheap & Original Windows 8/8.1 License code at a Surprising Price. These are Lifetime Licenses that works on both Windows 8.x 64-bit and 32-bit, and is Totally Legal. Select the Start button, type PC settings, and then select PC settings from the list of results. Enter your product key, select Next, and follow the instructions. 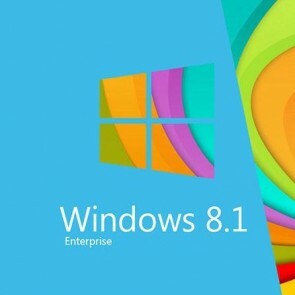 After the installation is complete, Windows 8 (or 8.1) will automatically be activated online.